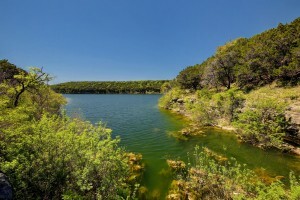 Looking to build a house that fits all of your wants and needs AND has a lake view? 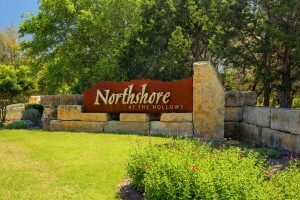 This breathtaking property is located in the beautiful Northshore at the Hollows. 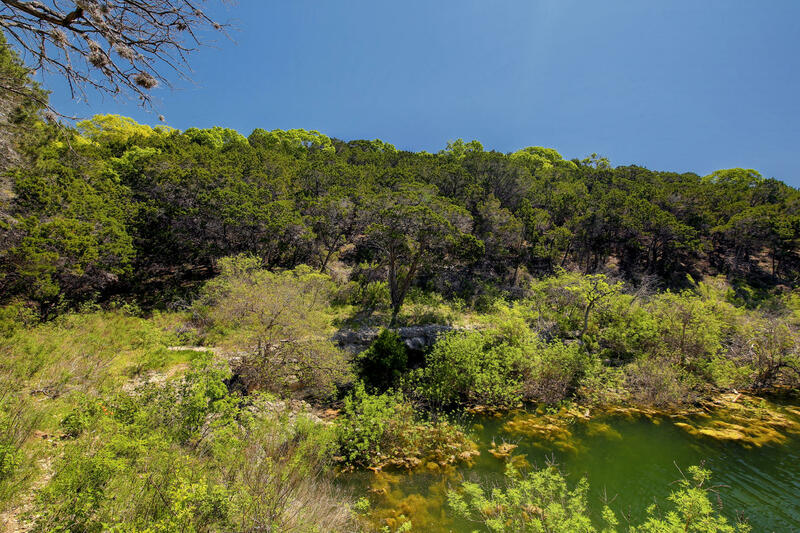 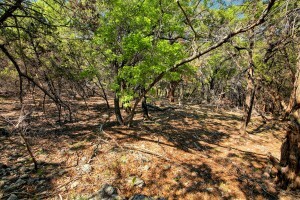 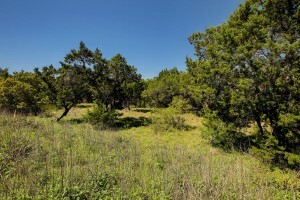 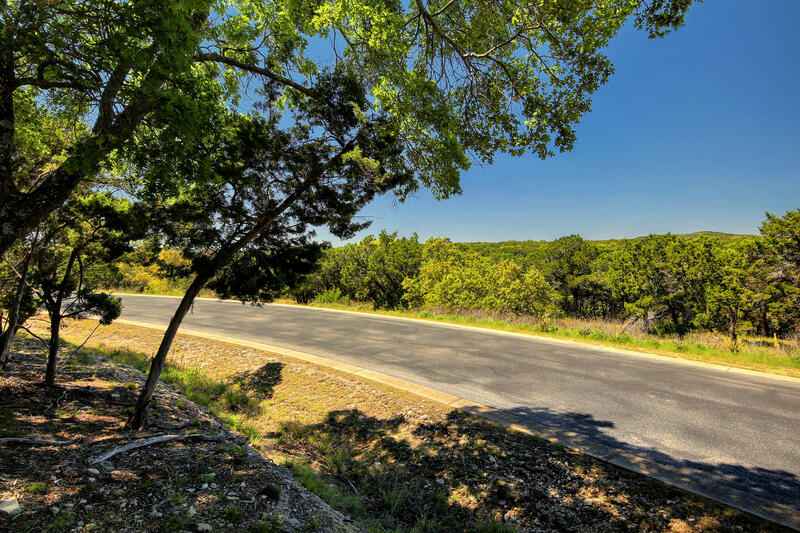 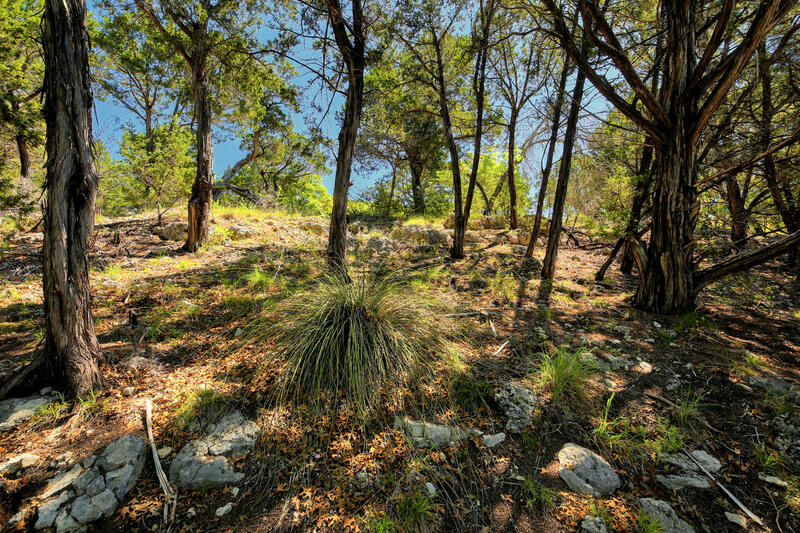 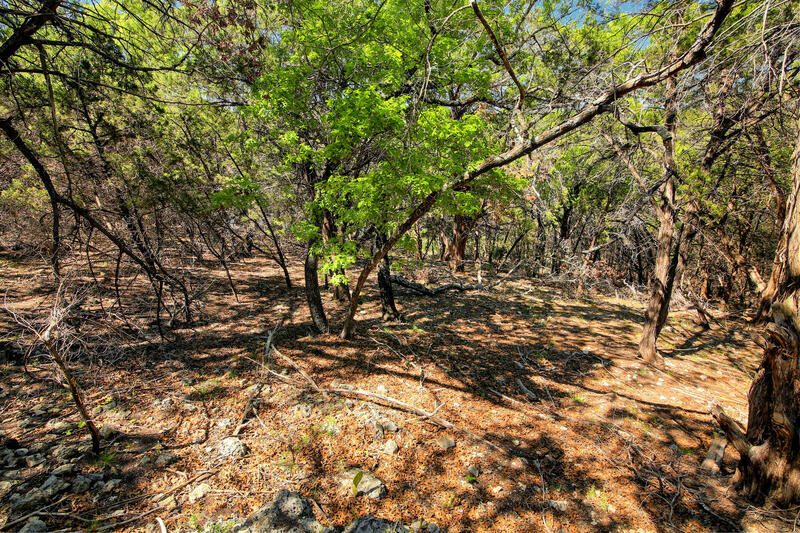 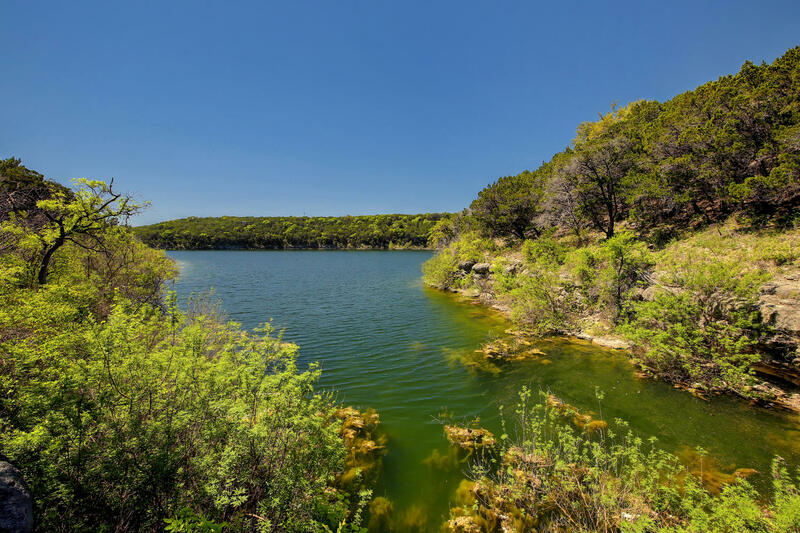 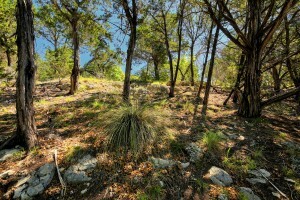 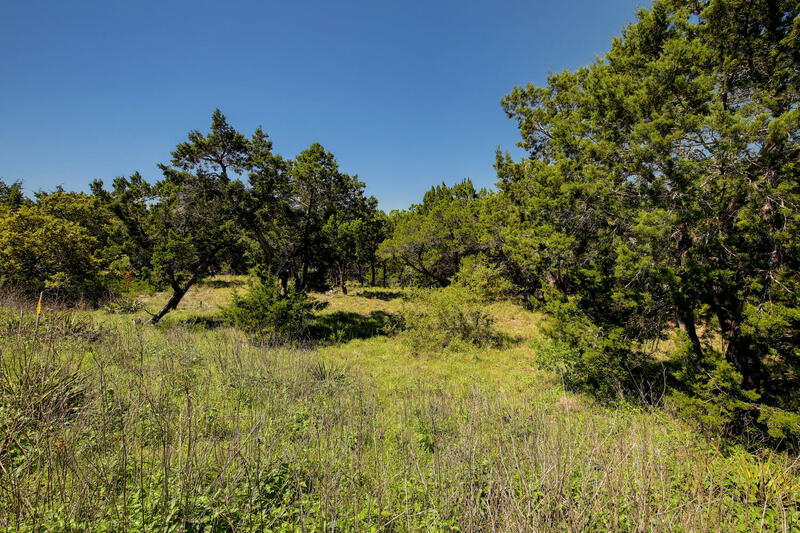 various locations to build on, as well as some of the most peaceful views of Lake Travis right from your property. while being in a beautiful community right by the lake!